Sheena Easton (born Sheena Shirley Orr; 27 April 1959) is a Scottish recording artist. 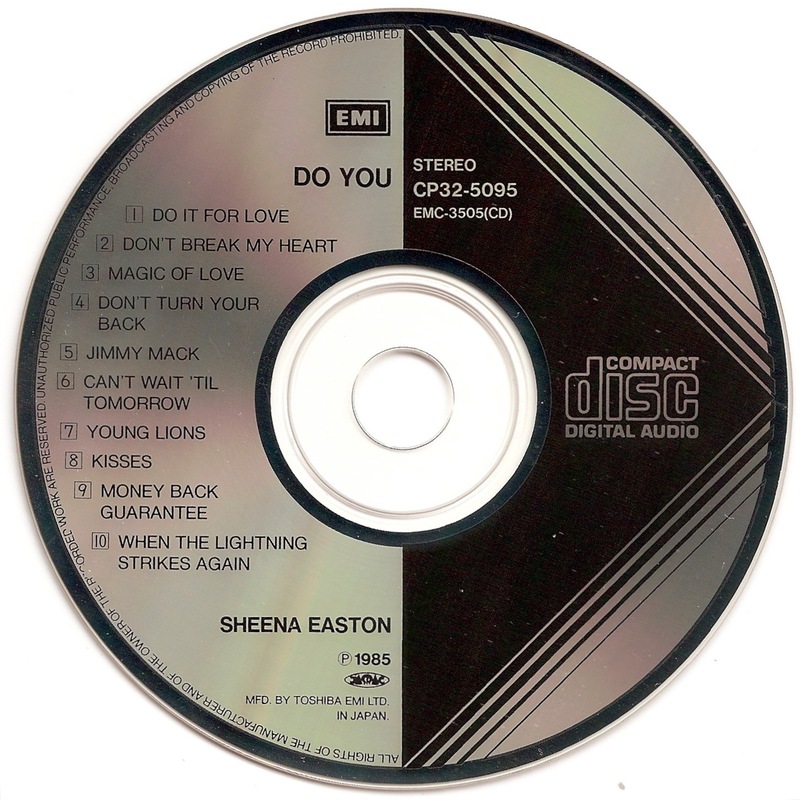 Easton became famous for being the focus of an episode in the British television programme The Big Time, which recorded her attempts to gain a record contract and her eventual signing with EMI Records. 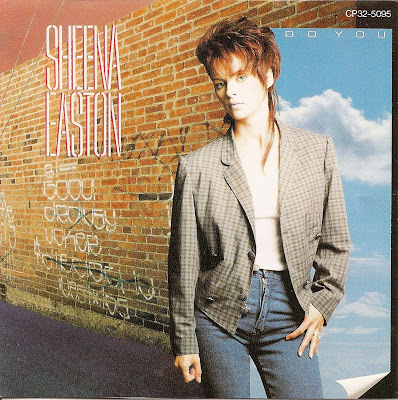 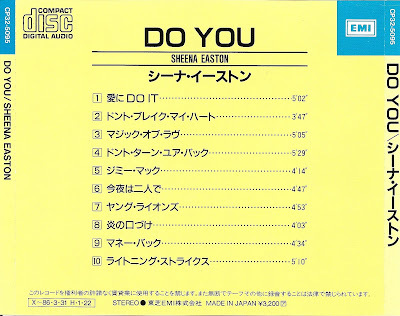 Do You is the seventh studio album from Sheena Easton. 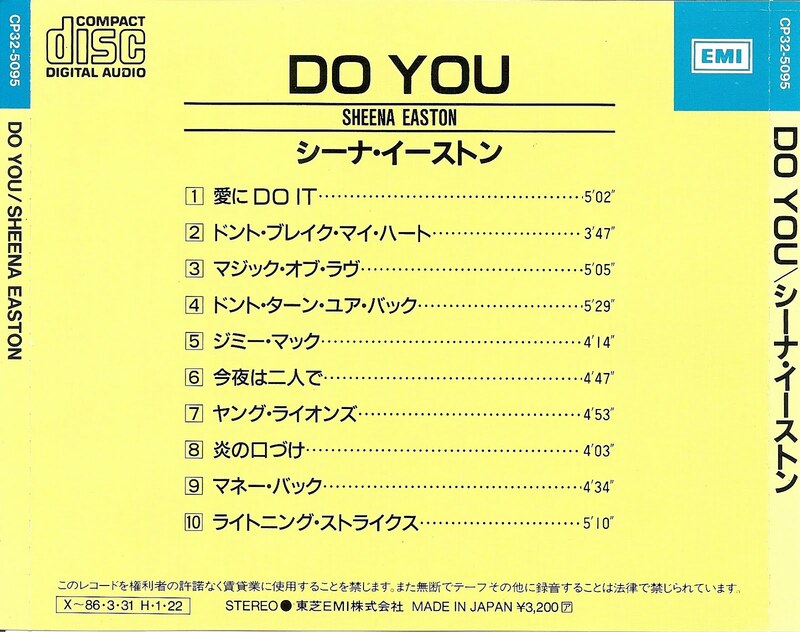 It was originally released in 1985 by EMI.